Here in this blog we will discuss about what are new in Visual Studio 2012 for SharePoint. Before reading this you can see some new features in SharePoint 2013. Visual Studio 2012 contains new templates for SharePoint development and also new option for SharePoint deployment. Now using Visual studio 2012 you can do remote deployment to remote sites which is a very cool feature. 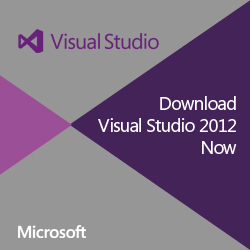 You can download Visual Studio 2012 here.